We are here to service your audio needs! 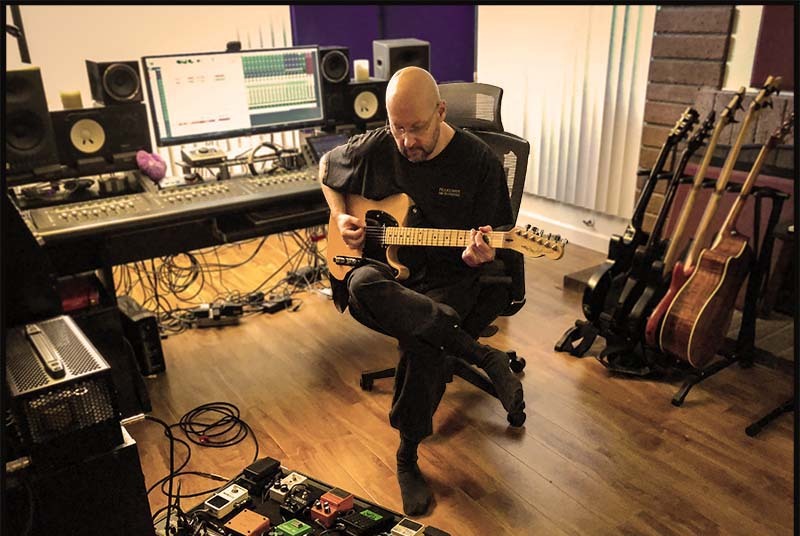 Tomcat On The Prowl Productions is operated and owned by award winning Engineer/Producer/Musician/Composer Thomas Hornig in the beautiful San Fernando Valley, CA. 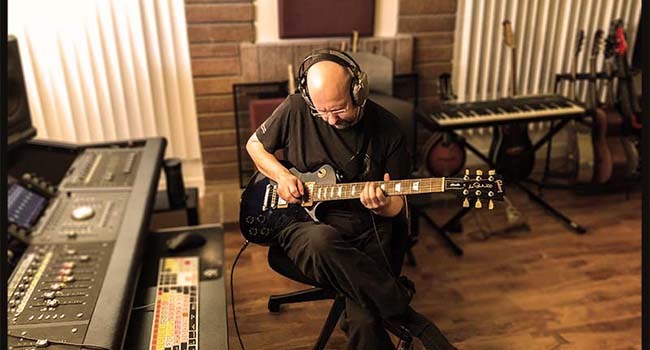 Thomas brings you 30+ years of experience in the music industry as an engineer, musician, composer, producer and instructor. 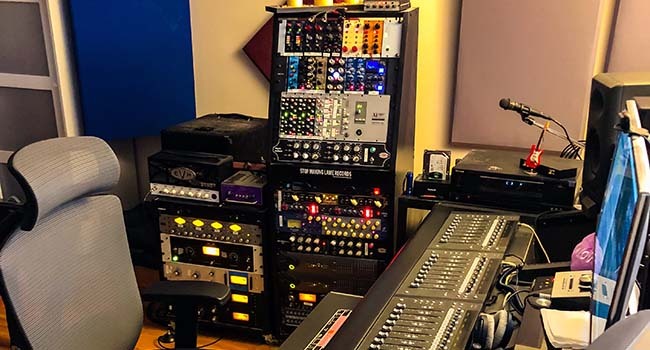 A Musicians Institute PIT Honors Graduate, Recording Bootcamp and Mix With The Masters Graduate, Thomas has studied with the likes of Tom Lord Alge, Joe Barresi, Tony Shepperd, Ronan Chris Murphy. As well as Steve Gadd, Ralph Humphry, Efrain Torro, Joe Porcaro just to name a few. 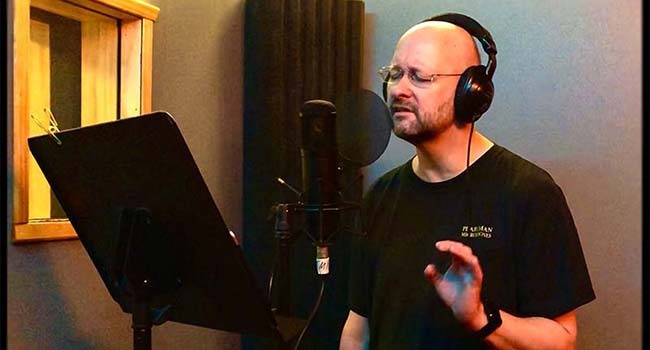 Projects, Thomas has worked on, have been featured on TV, Film, Radio; and have made it onto the Grammy and Emmy Ballots. We offer a relaxed, creative no-pressure environment to get the maximum out of your project. 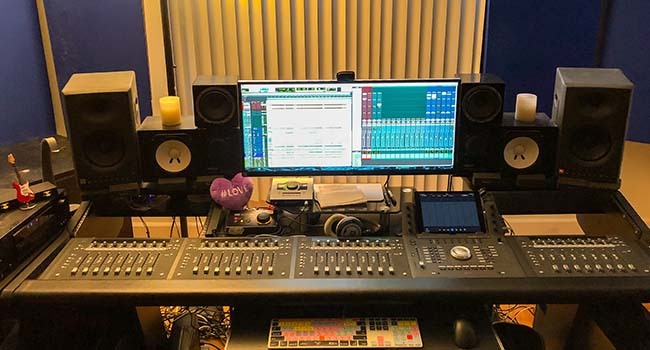 Already done recording? 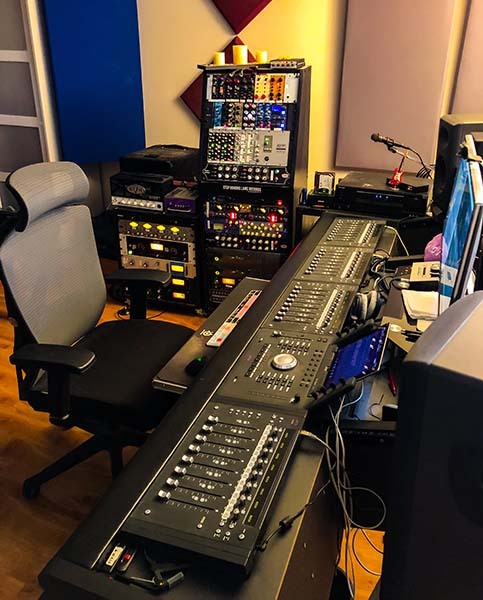 Let Thomas mix or master your songs in a beautiful hybrid setup using a variety of Analog Outboard Gear from A-Designs to Neve to SSL and a state of the art 32 Channel Pro Tools HDX Rigg. 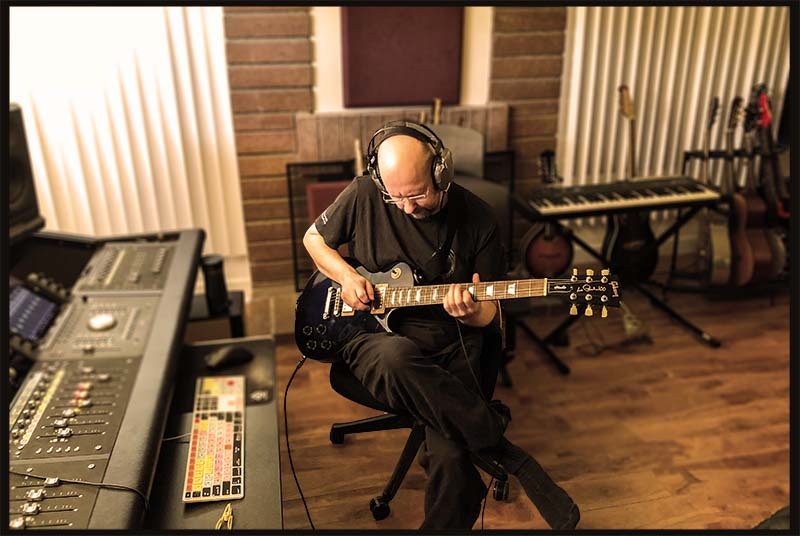 Songs are written and need to be given life? 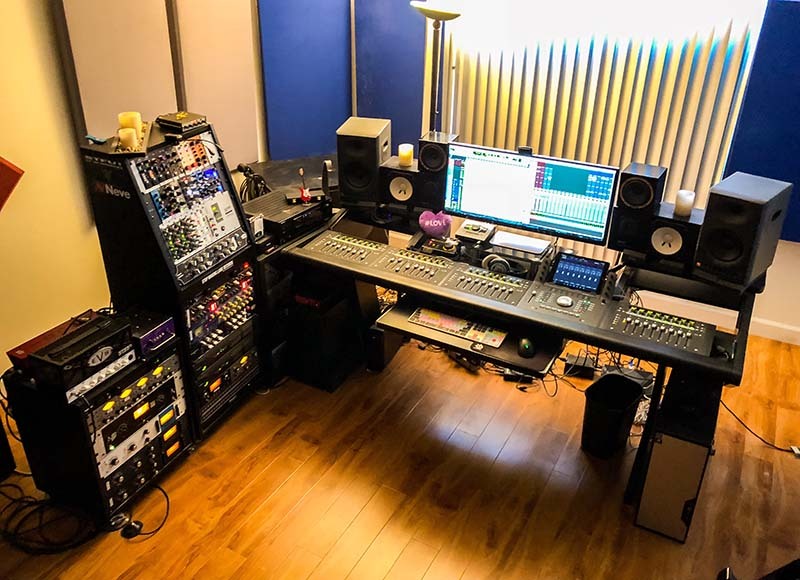 Let Thomas record your songs and/or produce it for maximum impact. 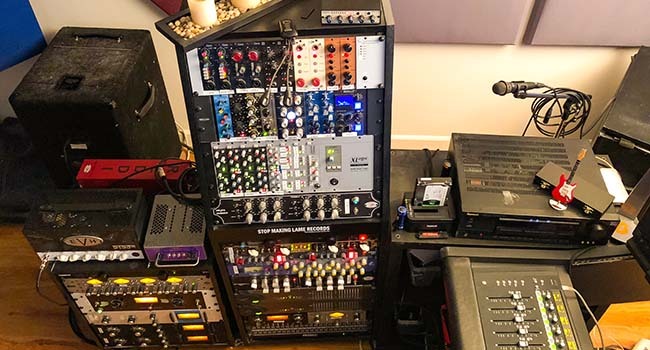 We got a great set of musical instruments, state of the art Mic/Pre's, Microphones and Analog Outboard Gear. 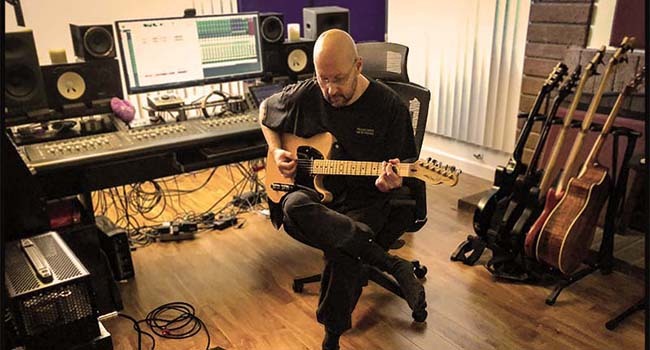 Bring your own musicians or let Thomas perform; or help find the best players for your project. 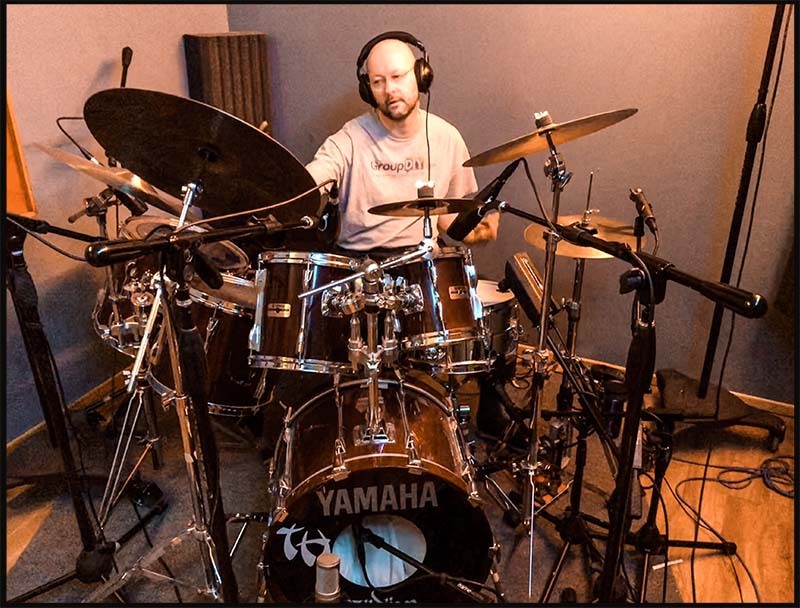 Out of state but need a great drummer and a great drum sound for your song? 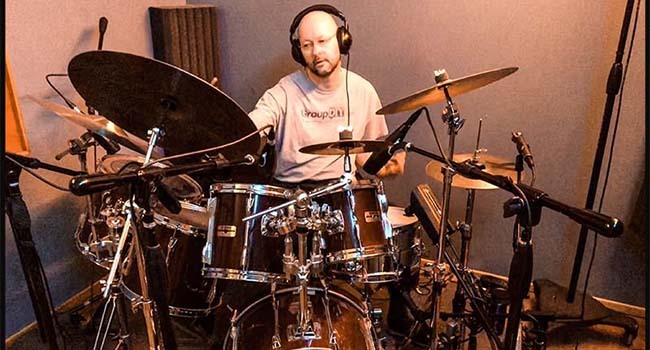 Thomas provides Remote Drum recording sessions from fully mixed to raw recordings depending on your needs and budget. Have a great performance but there is some interference? Some crackling, a cough, a click, someone moved their chair? 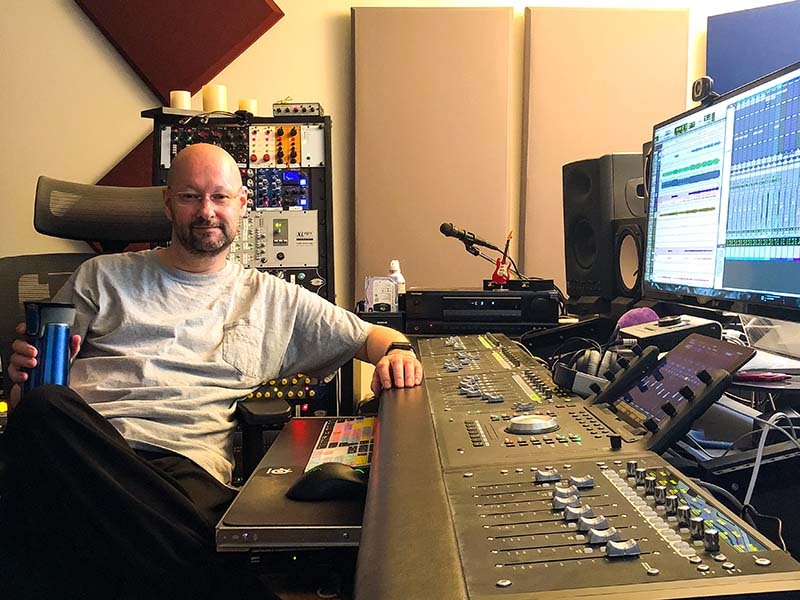 Thomas has years of experience in repairing even the most annoying audio glitches. Or how about your Movie project? 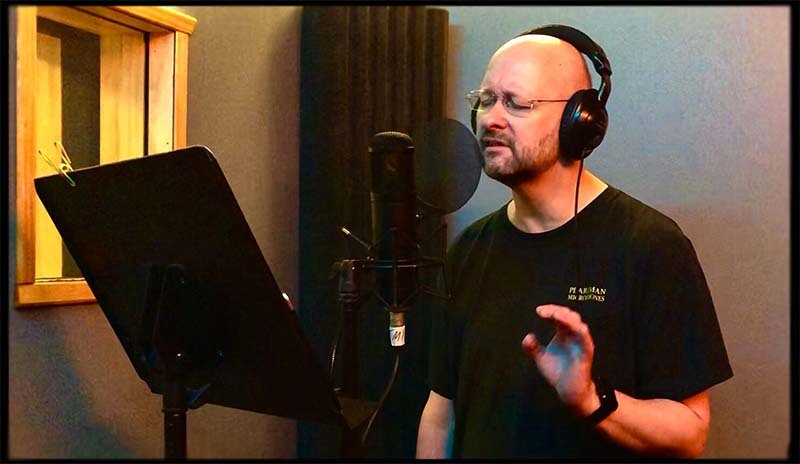 Need to add voice overs? Add source music, effects or dialog? We are here to help. 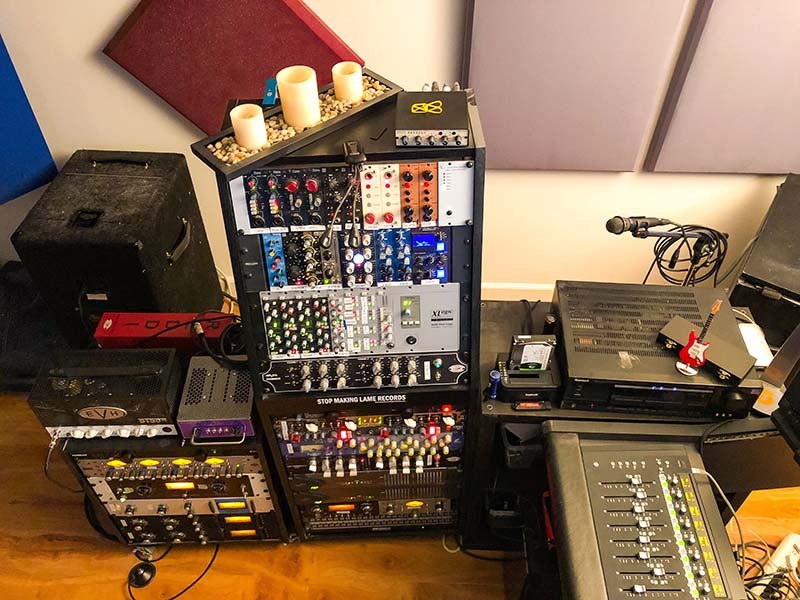 Want to become an Audio Engineer and need to learn the ins and outs of Tracking/Mixing/Mastering? 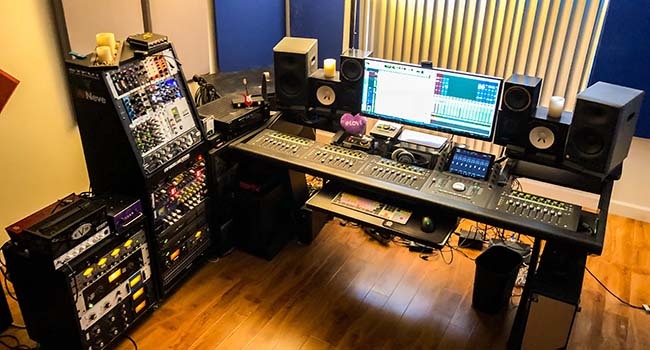 Building your own studio but got stuck on acoustics, sound isolation? 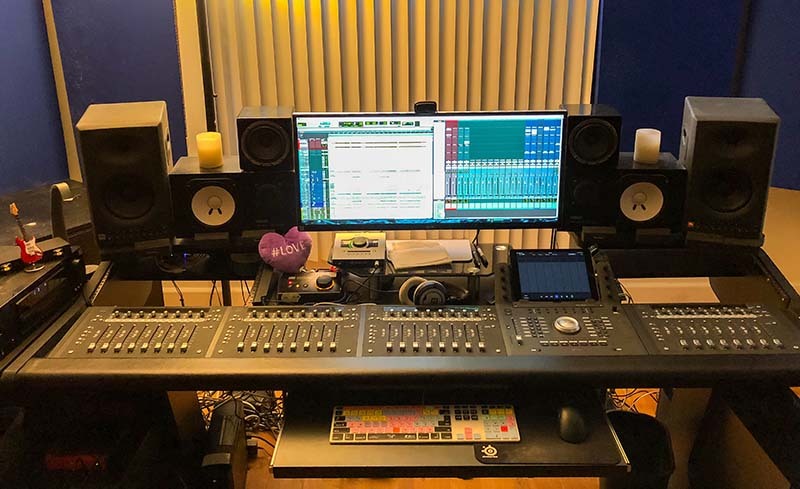 Need help getting Pro Tools up and running? Or how about some good old fashioned Drum Lessons? You guessed it, Thomas is here for the rescue. 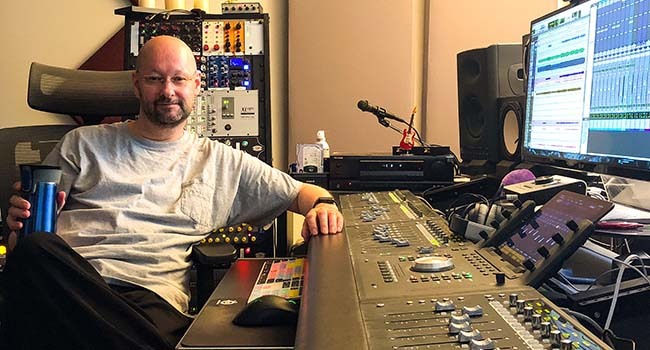 A honors graduate of MI's PIT, Mix With The Masters, Recording Bootcamp then add 30+ years of actual experience in the world of music...there is so much to teach. Prices vary by Project and Budget. Please contact us for a complete quote, we'll work with you.